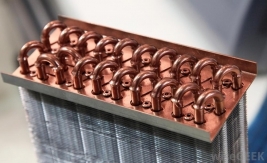 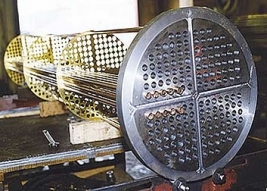 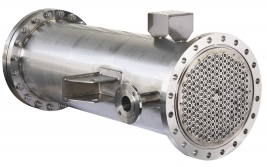 Heat exchangers are widely used in heating, refrigeration, dry cleaning, air conditioning, power plants, chemical plants, refineries, natural gas, and sewage treatment centers. 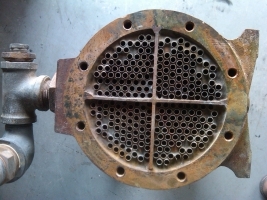 Oil coolers can be found in use on hydraulic equipment to cool the oil used in those particular applications. 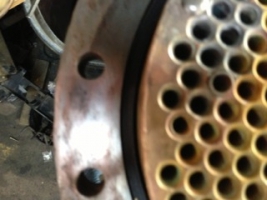 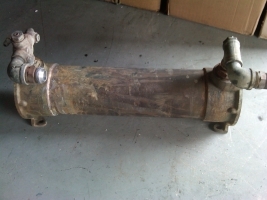 A classic example of a heat exchanger is found under the hood of your car, and that is your radiator.